Apple HomeKit software was introduced four years back in WWDC 2014. The software can be called the most ancient in the arena of smart technology but very few of us know about Apple HomeKit whereas Amazon Alexa and Google Home are all over the show. Just to state it simply, HomeKit is as imperative to Apple as the actions are to Google and Alexa skills are to Amazon. HomeKit, despite being intangible, remains the backbone software that makes Apple users capable of giving commands to Siri. If you’ve ever asked Siri to turn on your light for you, you’ve used Apple HomeKit’s smart-home-related voice command. 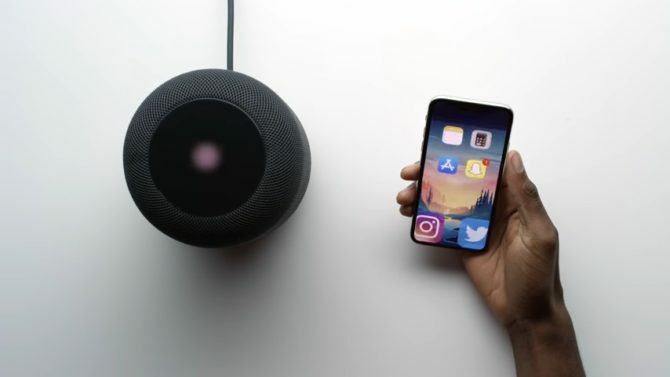 All users of iPhone, iPad, HomePod and other Siri-compatible devices do. Amazon’s ubiquitous smart speakers were able to steal the charm for many reasons so we decided to have a closer look at the Apple HomeKit and figure out its place in the landscape of smart-homes. How did things start with the Apple HomeKit? A brief chronology is important for us to understand that how things started at Apple’s headquarters. 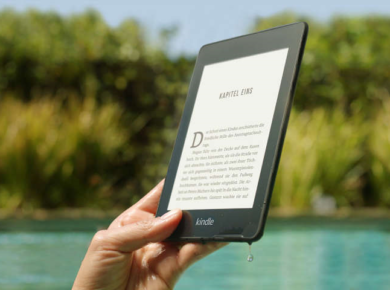 The exact timeline will also provide an overview of how Amazon and Google stole the market despite getting into this technology after Apple. June 2014 – Apple announces HomeKit at WWDC for the first time but it was not accompanied by the smart speaker and the technology was kept close to the developers. November 2014 – Amazon introduces Alexa, Alexa skills and Alexa app accompanied by the mid-ranged Amazon Echo. June 2015 – HomeKit enabled devices hit stores in their first batch. These were updated with the MFi chips as a regulation by Apple’s certification program. September 2016 – Apple launches Home App to be added to HomeKit devices and extending the control to your phone. October 2016 – Google launches the majestic Google Home. Furthermore, Google Assistant, Google Actions and Google Home app are also introduced. 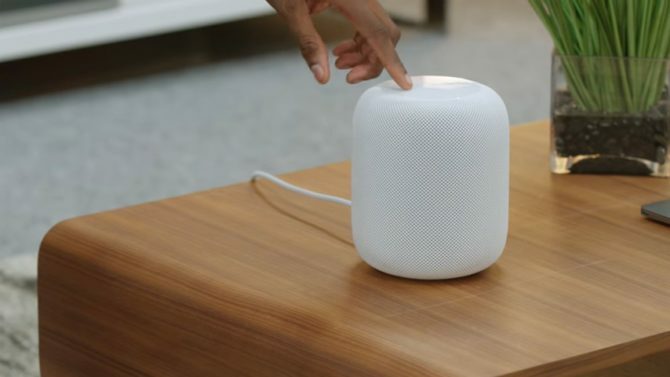 February 2018 – Nearly four years after the HomeKit; Apple finally introduces the HomePod, Apple’s smart speaker. What helped Amazon and Google most was the wide range of products that they additionally added to their device portfolio between November 2014 and February 2018. Amazon’s Echo Dot is available for as less as $50 and the Echo Show is priced at $230. Similarly, Google Home Mini is set at $50 and the Home Max at $399. These accessible products made the fame spread before Apple could actually introduce the first HomePod in 2018. Apple’s monopolistic control over Siri’s integration can be another major reason for keeping it least well-known. Amazon and Google opened up Alexa skills and Google actions to the developers early on whereas Apple solely maintains the control of Homekit since its birth. 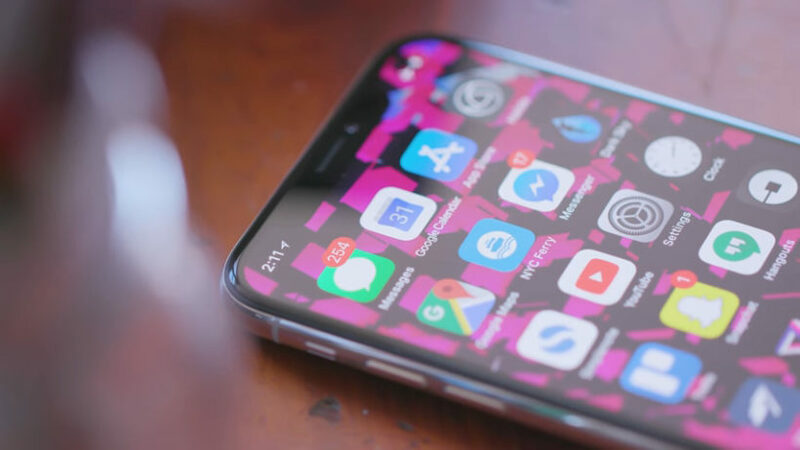 Additionally, Apple also required third-party companies to install an extra hardware called MFi chip in their device if they needed to integrate Siri. Despite announcing at WWDC 2017 that MFi chip won’t be a requirement anymore, we haven’t heard an official news of it being discarded from the set of requirements to get Siri integrated. MFi certification program still applies and this has put down many. This closed attitude of the company turned the success towards both of the other potential competitors. HomeKits resides only in the iOS-only Home app. You can pair your devices and assign different voice-commands to each device. You can also customize the placement of new rooms and adjust things like maintaining thermostats and opening window shades simultaneously. You say “Good Morning” can cause your lights to change so isn’t it amazing? This can be done using Siri or by adding the HomeKit device to Home app. To add the HomeKit device to Apple Home app, one needs to scan a special code that is printed on the sticker of the device purchased. Siri can do it without all of this hassle by typically connecting to your HomePod. The earlier HomeKit integrations were confusing for the users to configure because until that time there was no Apple Home app. 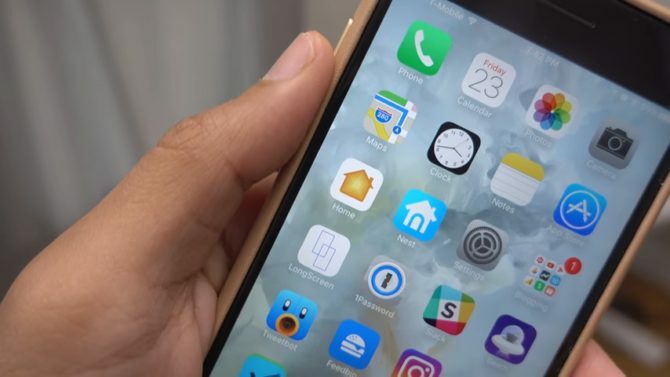 Apple Home app was introduced two years later and till then, HomeKit integration was done by connecting it to a third-party device’s native app. Maybe Apple was too quick to introduce HomeKit or too late to introduce Apple Home app or the both. More to this, Apple has finally introduced all comprehensive components that are required by the smart-home platform but it still has a room for improvement. Apple can work on a Home app for Android customers and a HomeKit SDK that can benefit the developers. Catching up with these can grow customer base for the company and will give us a chance to add another section of Apple’s progress to our blog!